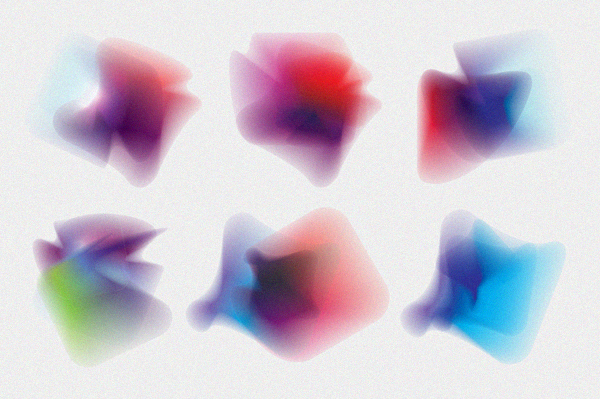 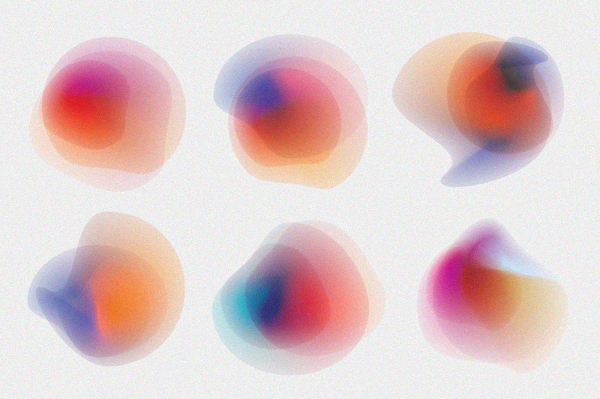 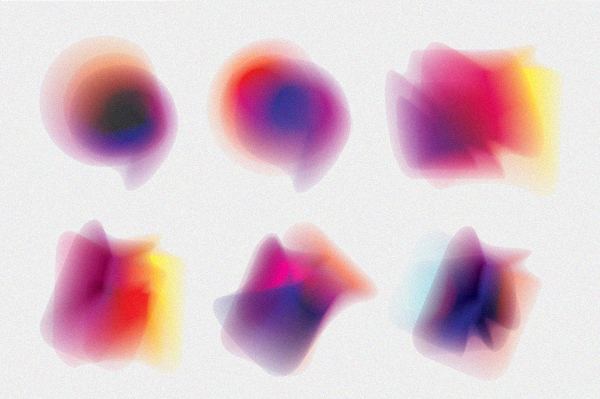 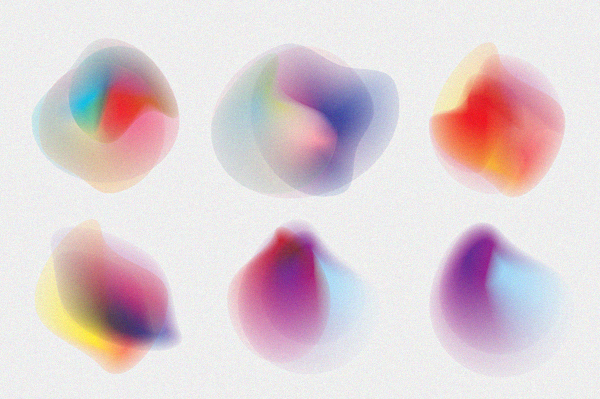 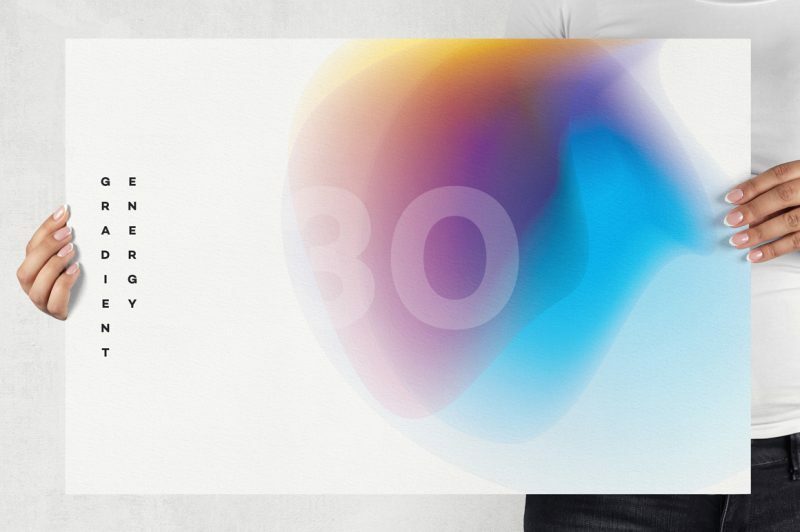 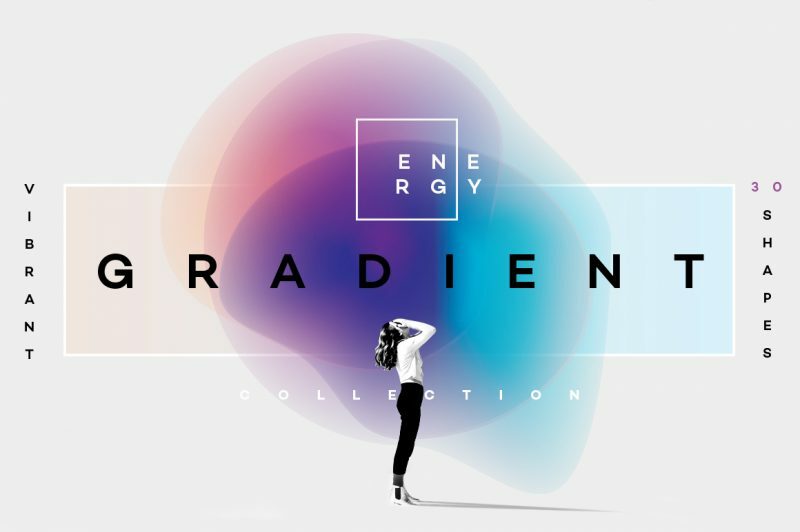 Gradient Energy- 30 vibrant shapes is a large collection of dynamic vector elements. 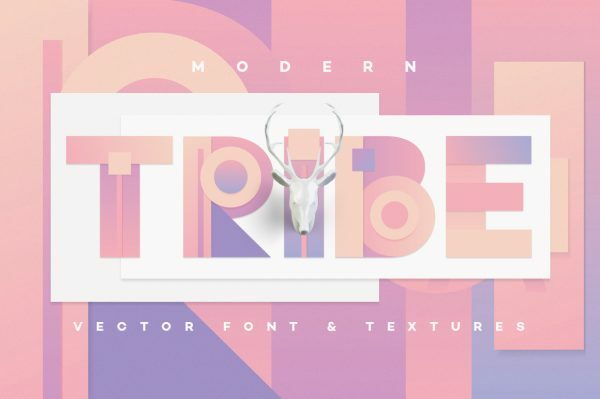 They will bring a modern touch to your designs! 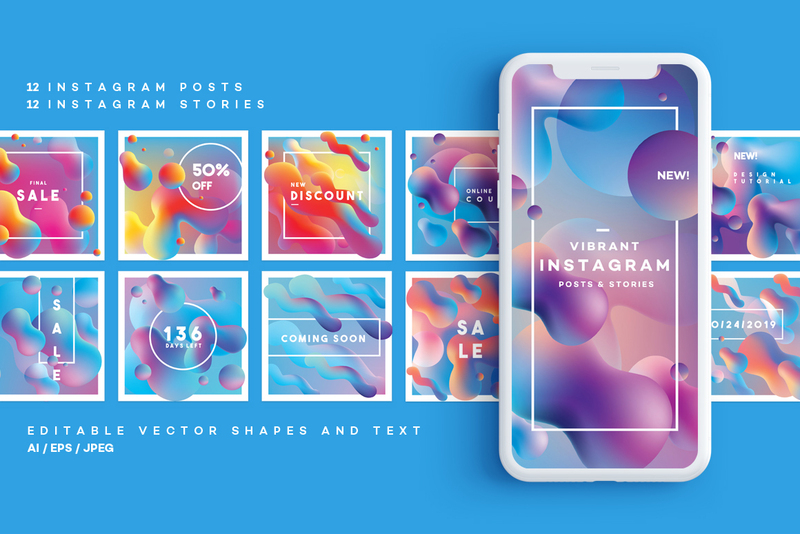 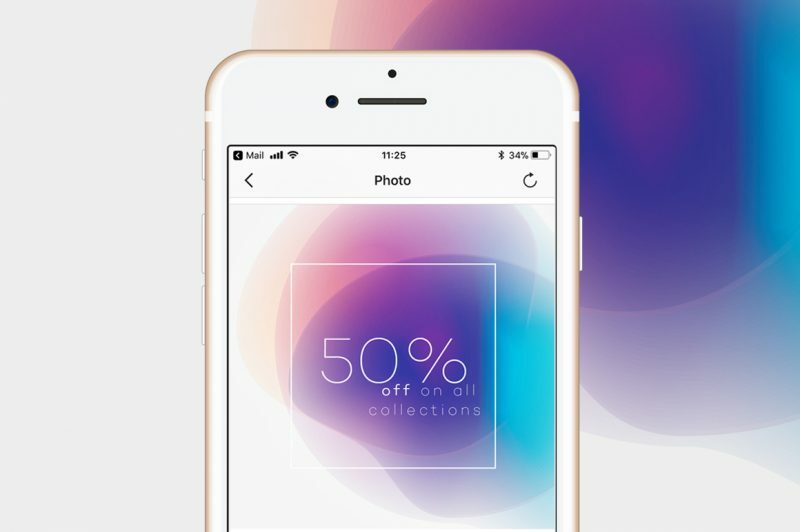 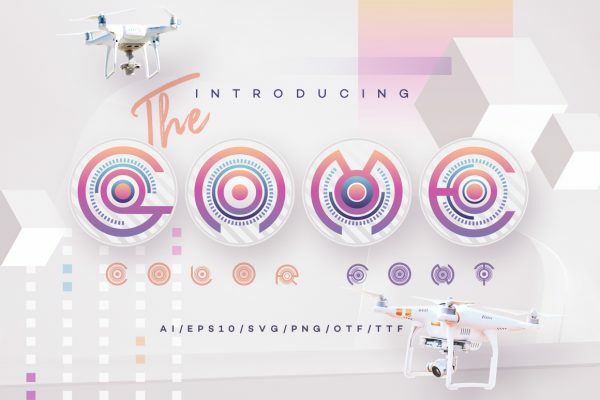 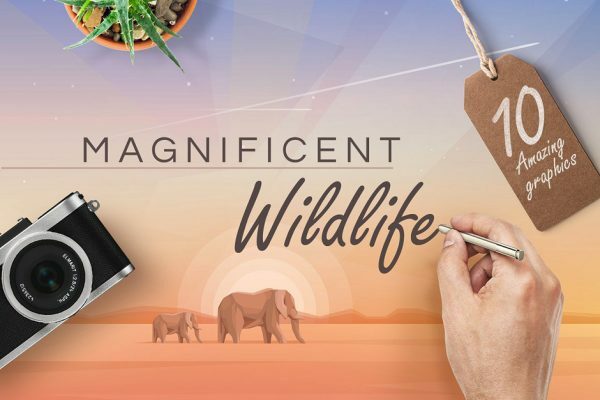 I mixed different shapes and colors together and created a set of colorful lively overlays that will work great as backdrops on photos but also as web and mobile application elements. 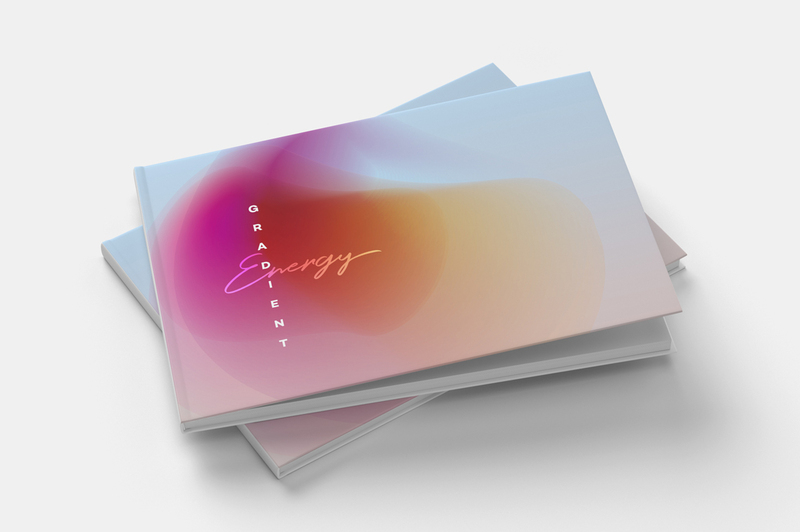 Gradient Energy can be applied in so many different ways so I created a few preview images for you. 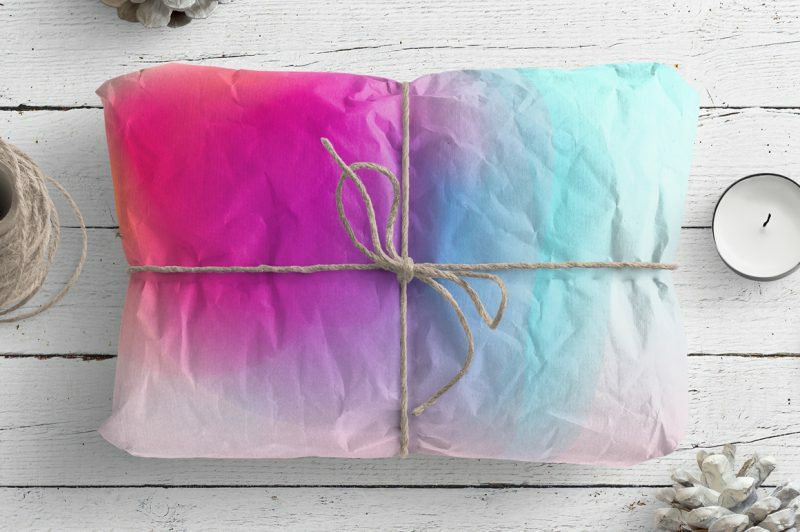 I am sure that you will get inspired soon and start with your own creations! 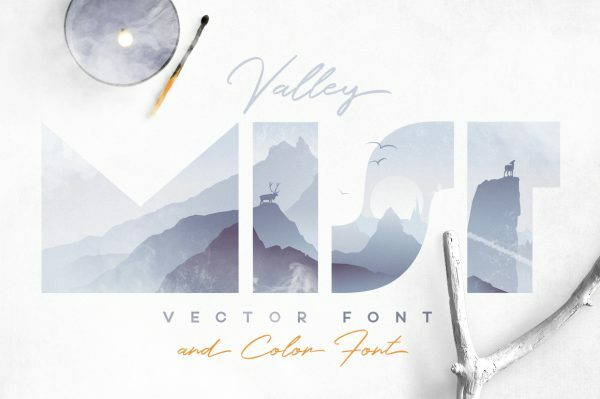 Make sure to check them out. If you are looking for more gradient elements, look no more! 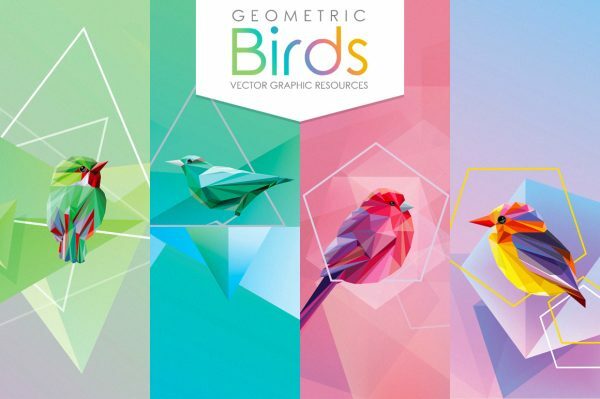 I`ve got you covered! 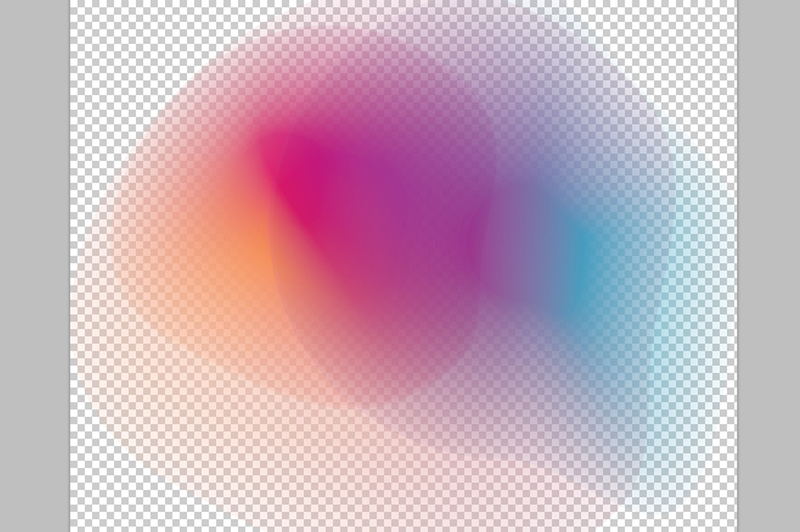 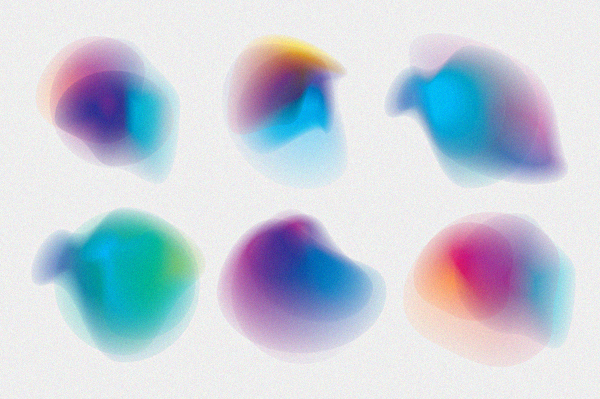 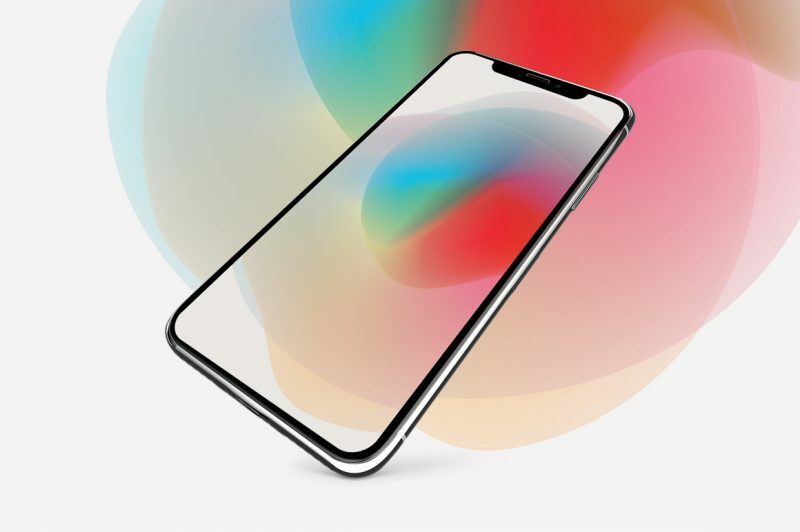 You will definitely love the Vibrant Gradients Blurs collection and Gradient Topography set. 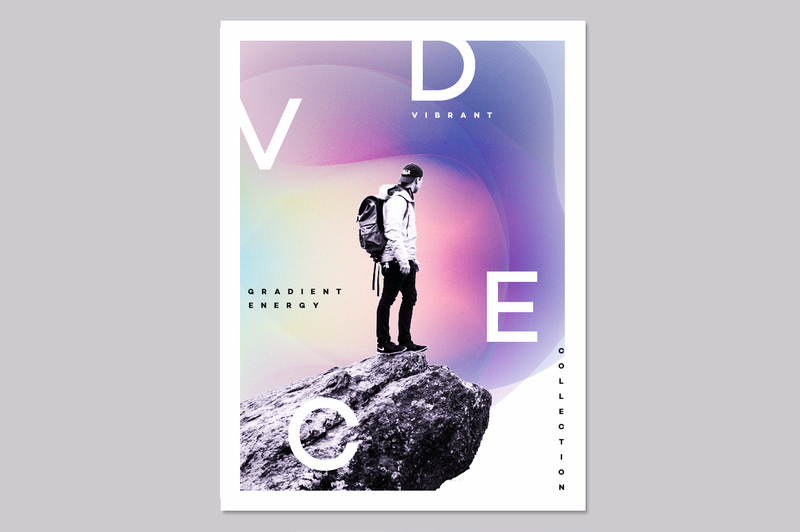 Now that you have stocked up on all the gradient designs, you are ready to go to work!